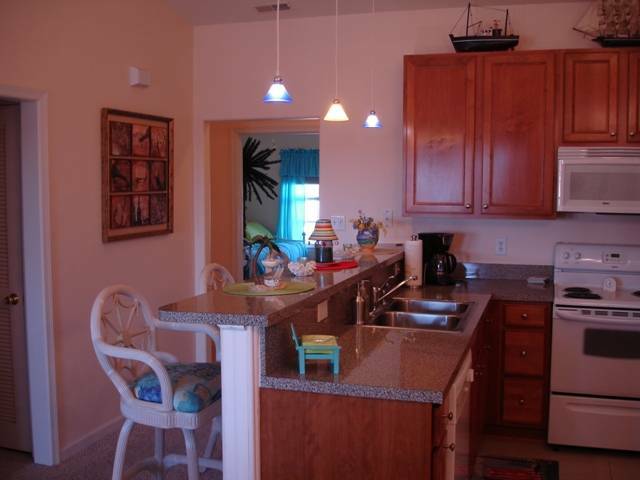 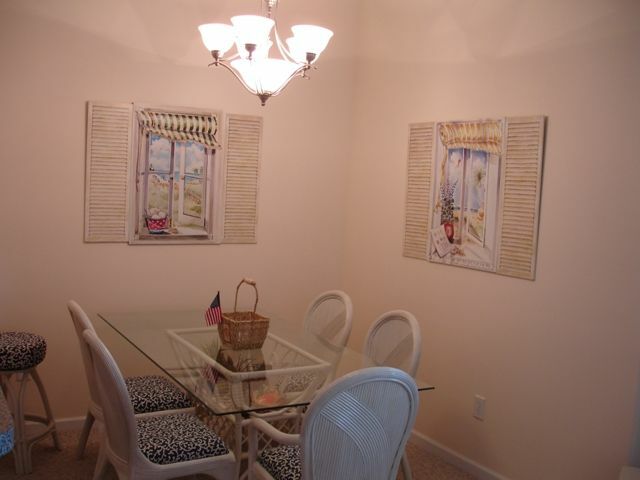 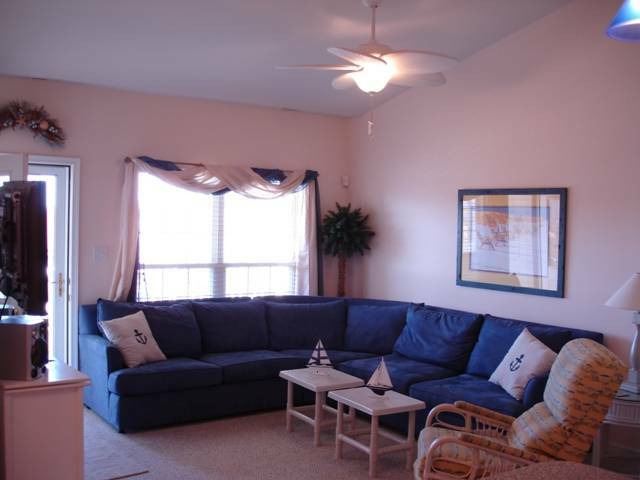 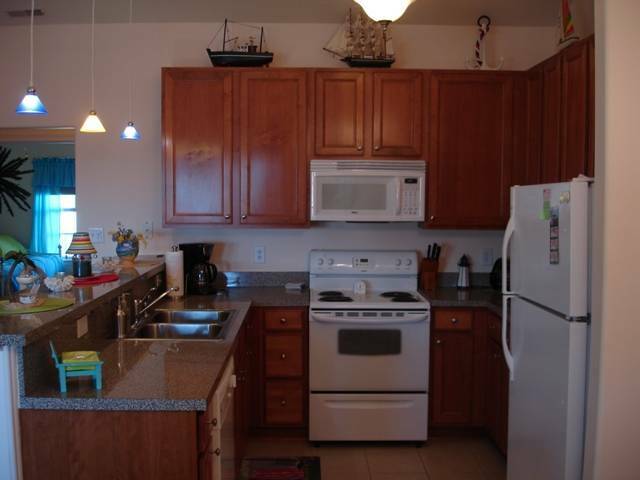 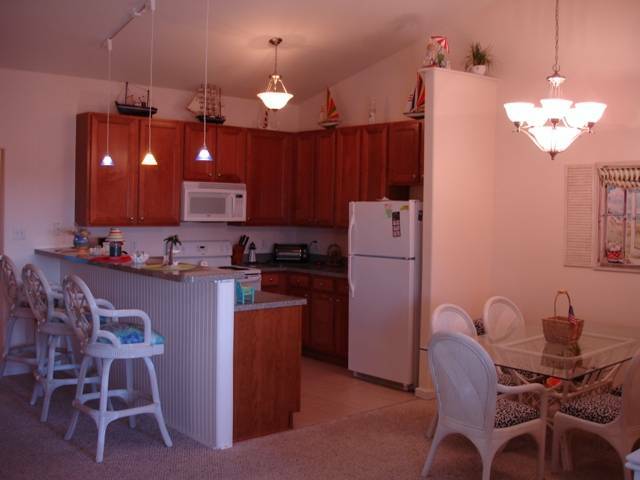 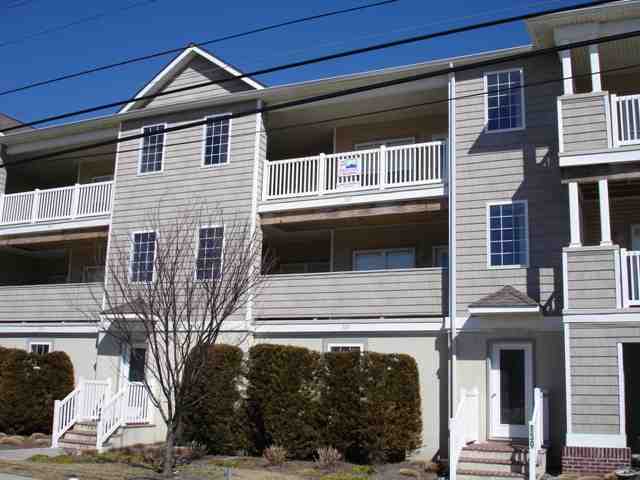 137 EAST WILDWOOD AVENUE unit C9- summer rental in Wildwood - Four bedroom, two bath vacation home with full kitchen. 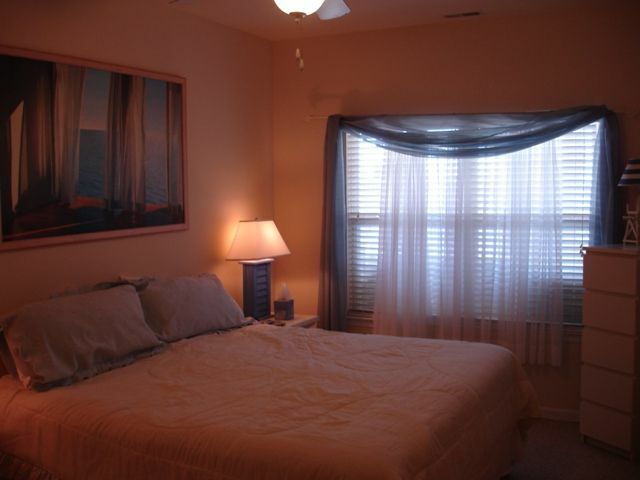 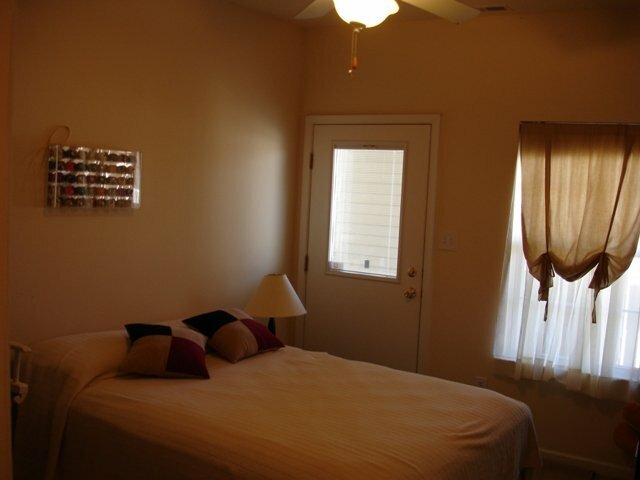 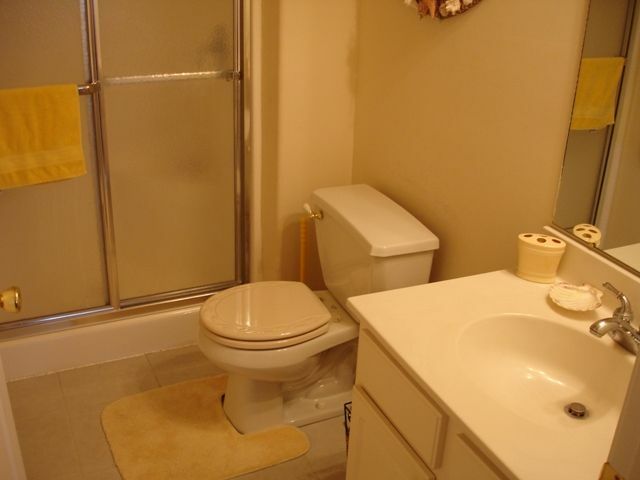 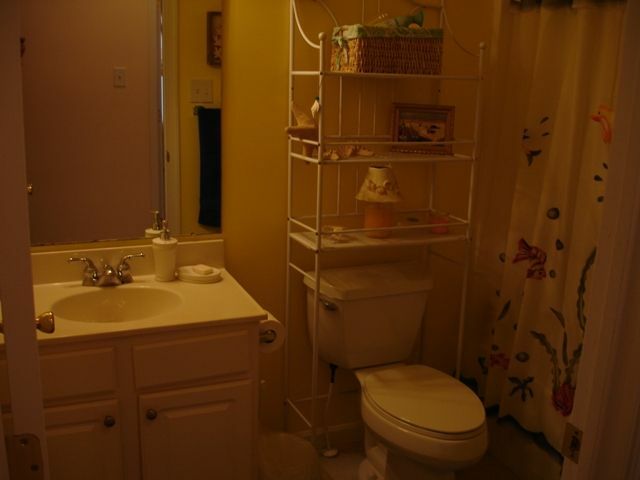 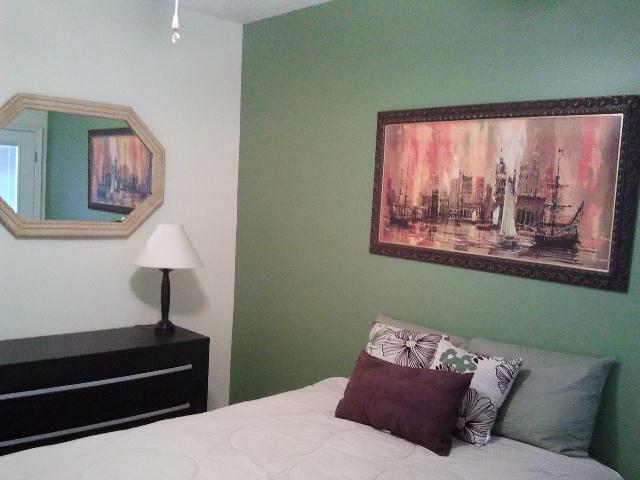 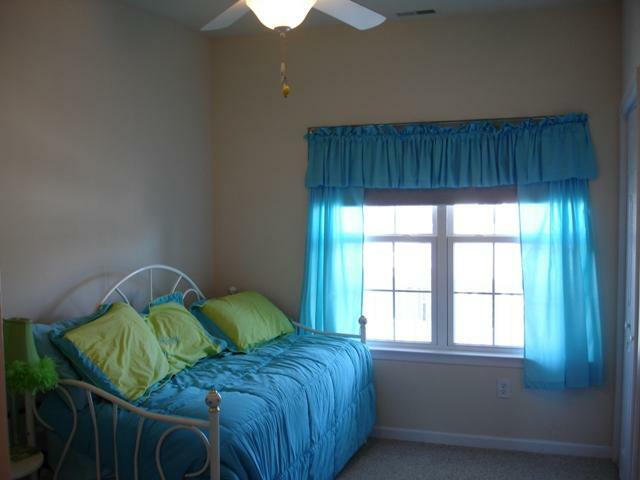 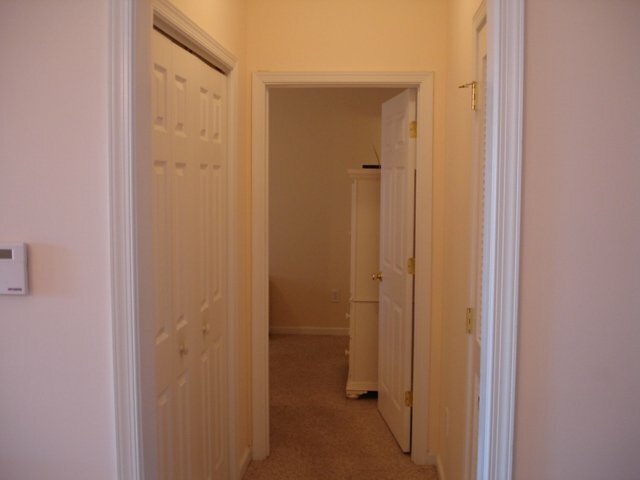 Amenities include central a/c, washer/dryer, 3 car off street parking, outside shower, charcoal grill. 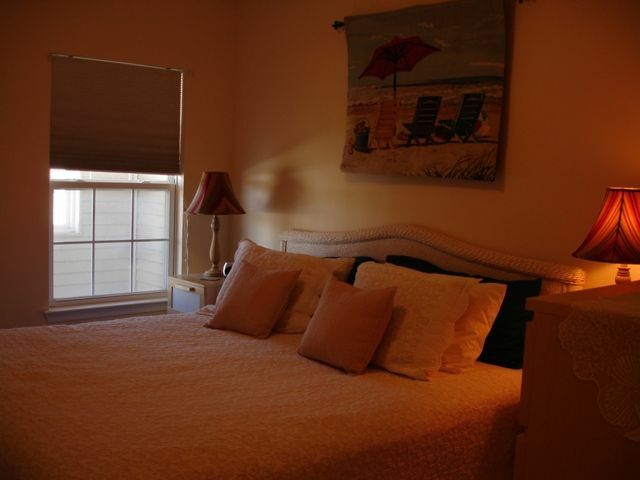 Sleeps 10; 2 king, queen, 2 twin, and full sleep sofa.